Feel bored tweaking your Android visual theme with bunch of launchers that make your handheld system become more heavy and heavier, aside you prefer functionality and efficiency in the using your handheld for quick access into particular applications. Some launchers may very light in first, but not I am sure it will load more process if you keep it for long time due adding more apps and games. 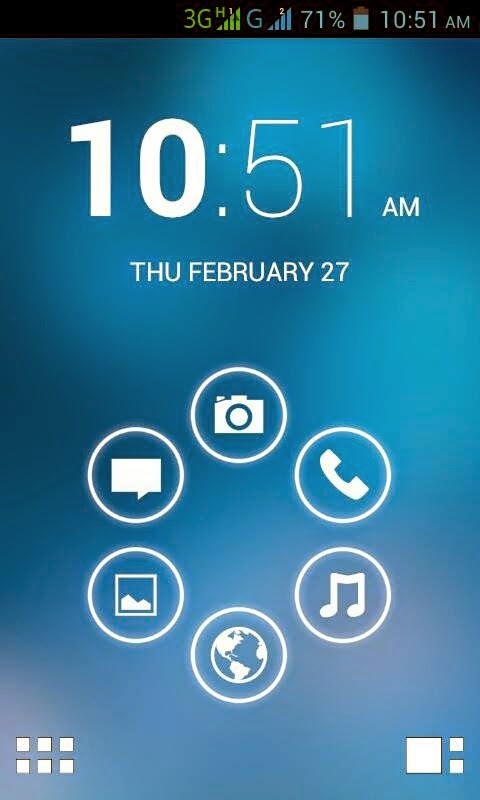 Smart Launcher from Ginlemon (developer) can be tried for display more lighter launcher but it wont leave core principal feature of this launcher, that is auto-arrangement of your applications and games. Whether your Android smartphone and tablet is the most newest technology of processor or vice versa. 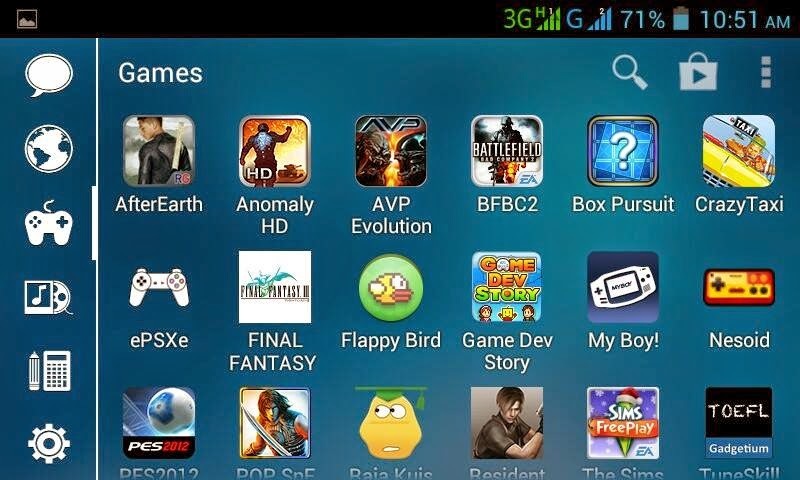 This application suits for every Android operating system. There are dozens of themes that beautifies your phone appearances based on your preference, whether you are kind of tech-person and want to have simple theme, they are free to get. 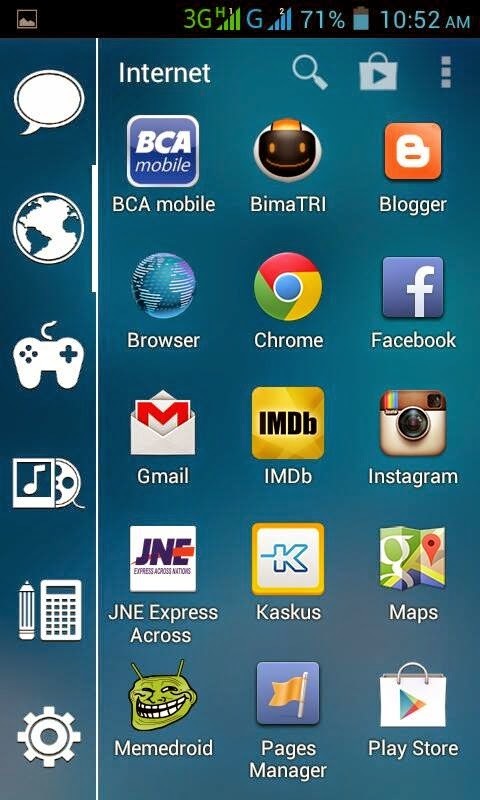 The installation size is small and dont consume much phone memory, and I suggest you can replace your default launcher to this application. 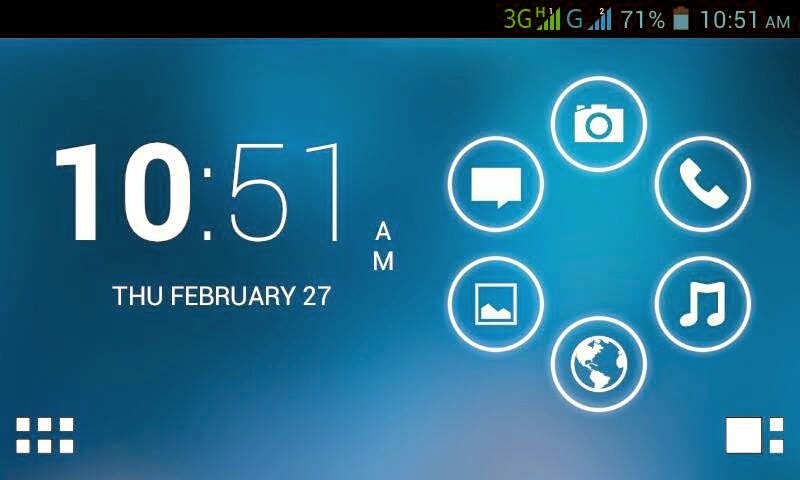 After installation, Smart launcher will give option to arrange main feature in the home screen of your handheld, such: messaging, contact, browser, gallery, camera, and music player. In the player menu, the application arrangement consists of communication: sms, messenger, e-mail. internet: browser, downloader, games, media, utilities, and setting. If you install any applications from Google Play!, it will automatically put the installed application into appropriate category, but if you install any application from SD card, sometimes doesnt work. Last sentence, Smart Launcher offers addition widget feature in pro version,if you're willing to get more features like homes creen widget and themes, pay more to support the developer.